Flat Rock, Mich. –The mobility industry is the epicenter of innovation as new technologies promise to transform the entire concept of transportation. As a partner to both established and new mobility manufacturers with a portfolio that extends across automation, connectivity and electrification, Bosch has a broad view of the shifting landscape. The global supplier of technology and services provided a glimpse into the future of mobility from multiple perspectives at the Bosch Mobility Experience U.S. 2018, held at the Bosch Proving Grounds in Flat Rock, Mich. Bosch presented technologies at the middle of drivers’ changing relationship with the vehicle and showcased how the convergence of technology is driving the future of mobility. At its mobility showcase event, Bosch focused specifically on the positive impact to society as part of its Invented for Life brand promise. Advanced driver assistance systems (ADAS) has been a major growth driver for Bosch. As early as 2019, the company expects to generate sales of two billion euros globally with driver assistance systems and its sales are growing faster than the market. While the global market for radar and video sensors is forecast to grow 20 percent this year, sales of Bosch radar and video sensors are expected to increase by 40 percent globally. 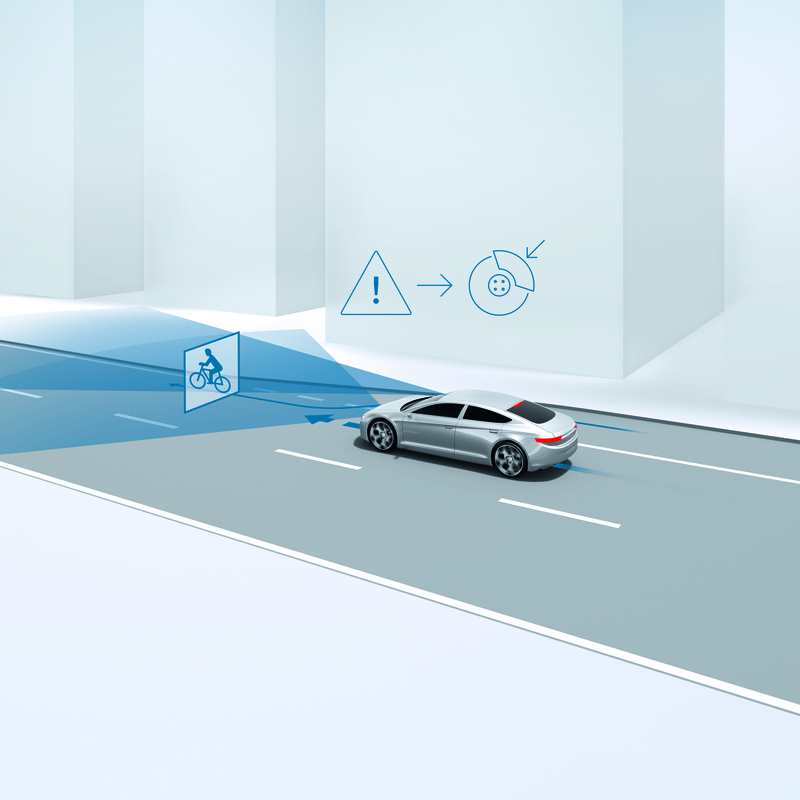 Bosch will debut for the first time in North America automatic emergency braking for cyclists. The technology uses sensors to detect cyclists alongside and ahead of the vehicle, monitoring speed, distance, and direction of travel to calculate the risk of an accident. In the case of an imminent collision, the system automatically brings the vehicle to a stop in order to avoid — or at least reduce the severity of — an accident. 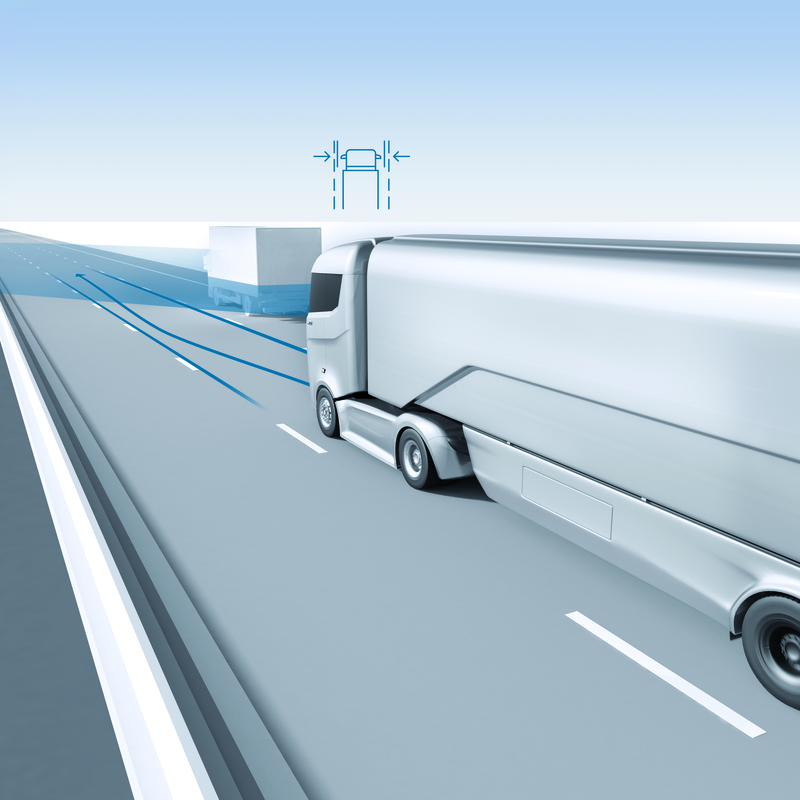 Driver assistance technologies such as automatic emergency braking are coming to prominence and extending into new use cases as the technology is applied to help keep consumers and drivers safer. As levels of automation continue to increase, partially automated driving functions can help make the driver's trip safer and more relaxing. Bosch highway assist, a partially automated driving function installed in the Maserati MY 2018 Ghibli, Levante and Quattroporte, combines ACC Stop & Go and lane centering functions to control the vehicle's speed, acceleration and braking. To help reach new levels of automation, Bosch is working on redundant solutions for all levels of automated driving. Redundancy ensures safety in a vehicle where a human driver may no longer be able to operate as the backup function. At the Bosch Mobility Experience, the company will feature a redundant braking system that combines Bosch’s electromechanical brake booster (iBooster) and electronic stability control (ESP®) systems, each of which is capable of independently performing braking functions for the vehicle in the rare case of a single failure. Bosch also will present the Servolectric® Paraxial Servo Unit (EPSapa) that provides operational steering in the event the primary system is unable to operate, another redundant solution that makes highly automated driving possible. 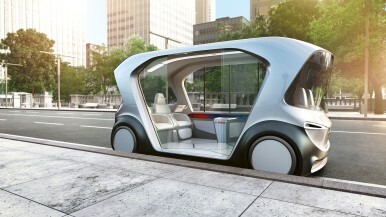 Whether through connected solutions, in-vehicle interaction or the architecture within the vehicle, connectivity is at the heart of future mobility experiences. Bosch’s systems and cross-domain expertise position it to bring connectivity solutions to life. Bosch will showcase vehicle-to-anything (V2X) technologies that sense what is beyond the line of sight by facilitating communication between vehicles and the world around them. 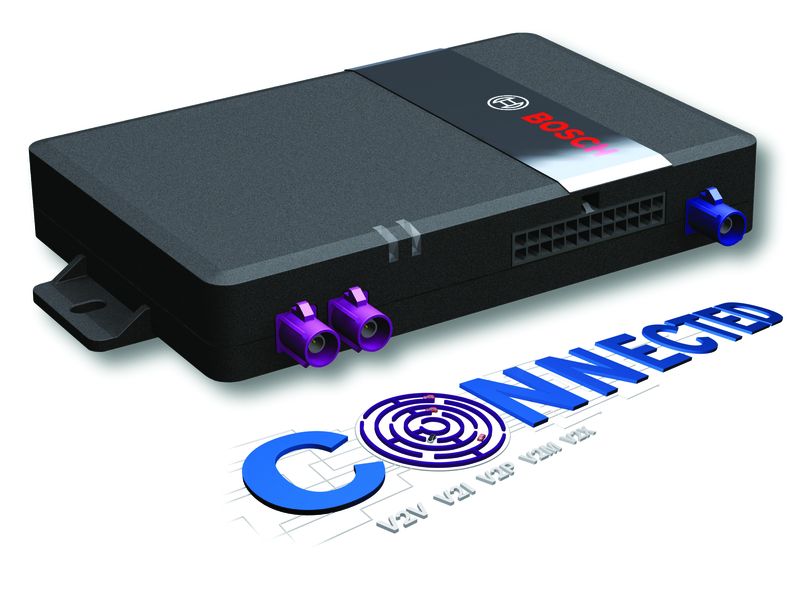 At the heart of these solutions is the Bosch connectivity control unit. The result is more time for drivers to react to potentially dangerous situations in scenarios such as left turns and pedestrians in intersections to keep drivers and pedestrians safe. 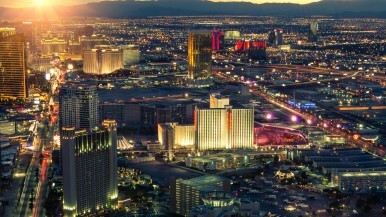 The technology also will provide autonomous vehicles with decision-making information. Connectivity solutions from Bosch also help keep drivers safe inside the vehicle by helping drivers seamlessly and safely connect while reducing time when eyes are off the road. The next generation cockpit designed by Bosch is a system that runs multiple displays and electronics from one electronic control unit. 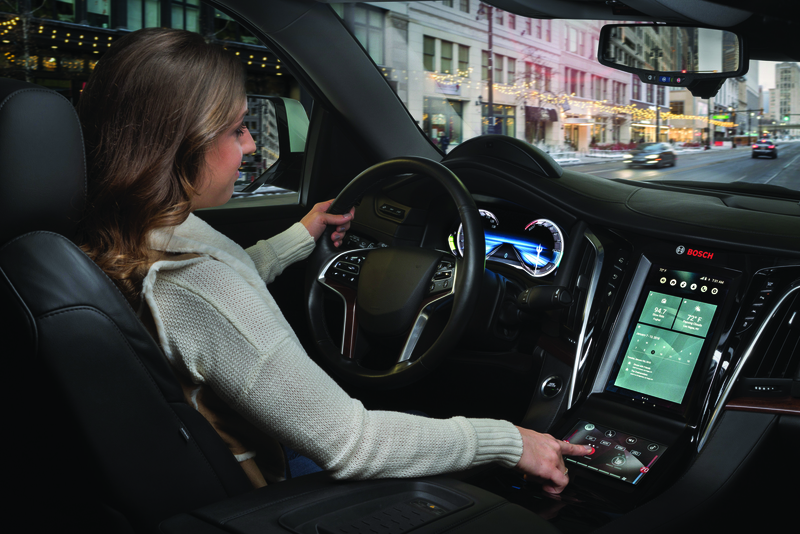 The system implements smart, multimodal human machine interface (HMI) including voice print smart voice recognition, driver identification and a haptic control panel to make the vehicle increasingly driver-centric. It also includes Motion Intelligence HALO Software which limits use of the screen of any smart device that enters the driver’s area, preventing dangerous activity like texting, posting to social media, or emailing while driving. 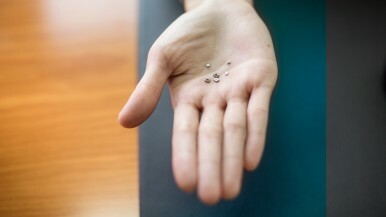 Connectivity also turns the smartphone into a car key. 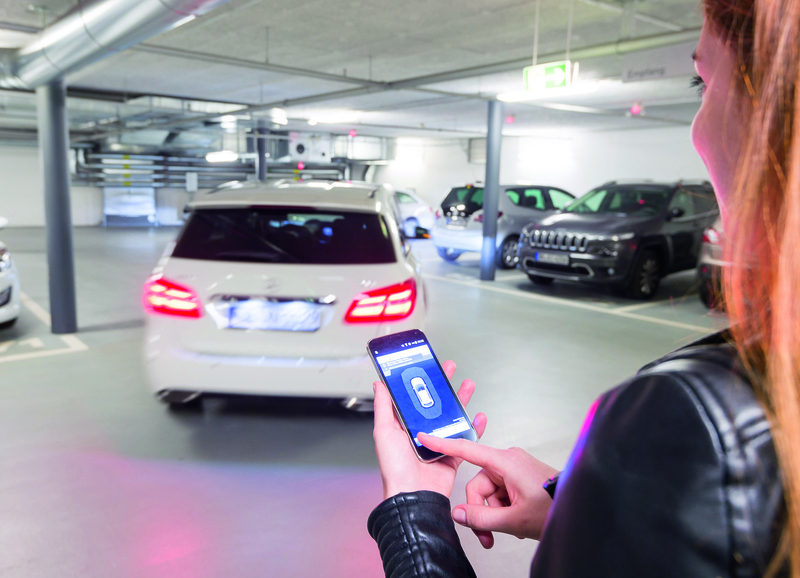 Perfectly keyless uses the driver’s mobile phone as a digital car key to allow passive vehicle access and start. Vehicle access can be securely granted to other users, enabling families, companies, sharing providers and fleet operators to flexibly manage who can access their vehicles and when. At the beginning of 2018, Bosch combined its powertrain expertise – gasoline, diesel, electric and battery systems – underneath a new business unit: Powertrain Solutions. Consumers in the U.S. have multiple options for powertrains, and Bosch helps manufacturers to provide these choices. 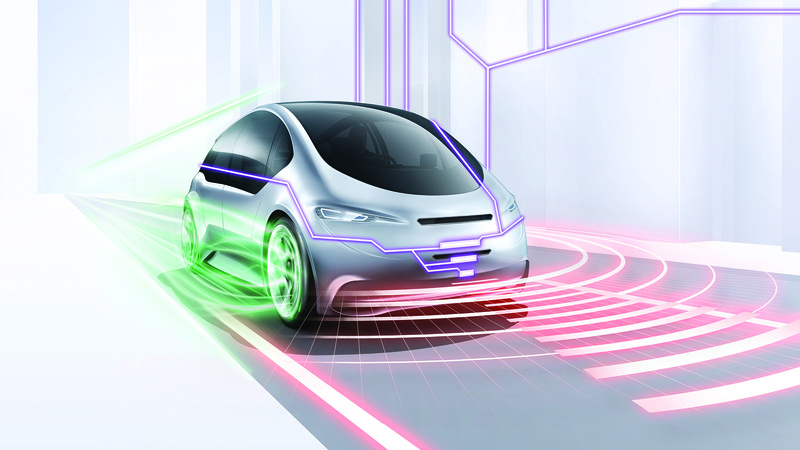 As interest in pure electric vehicles increases, Bosch offers e-axle, e-machine, and power electronics technologies to many manufacturers – both established and new. Bosch electrified components are already featured in more than 800,000 vehicles around the world, and the organization has carried out over 30 production projects with OEM partners. One such example is with Nikola Motor Company. The Nikola NZT™ is the most advanced electric UTV in the world with staggering performance and capabilities. It features more than 500 horsepower coming from the state-of-the-art battery and four wheel-independent motors. Impressively, the Nikola NZT™ accelerates from 0-60 in less than 3.5 seconds. 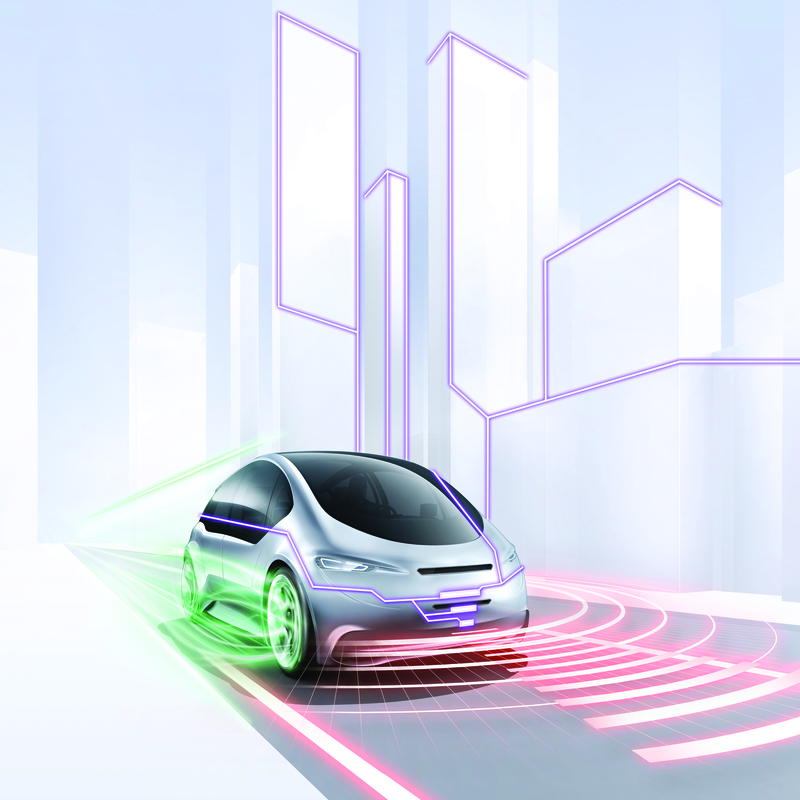 Bosch will supply the Vehicle Control Unit and controls software for the vehicle as well as anti-lock braking system as part of an overall energy management solution. Bosch also will provide high-efficiency electric motors for the Nikola two-motor e-axles. Thanks to Bosch components and systems expertise, Nikola’s vision for the NZT is becoming a reality.